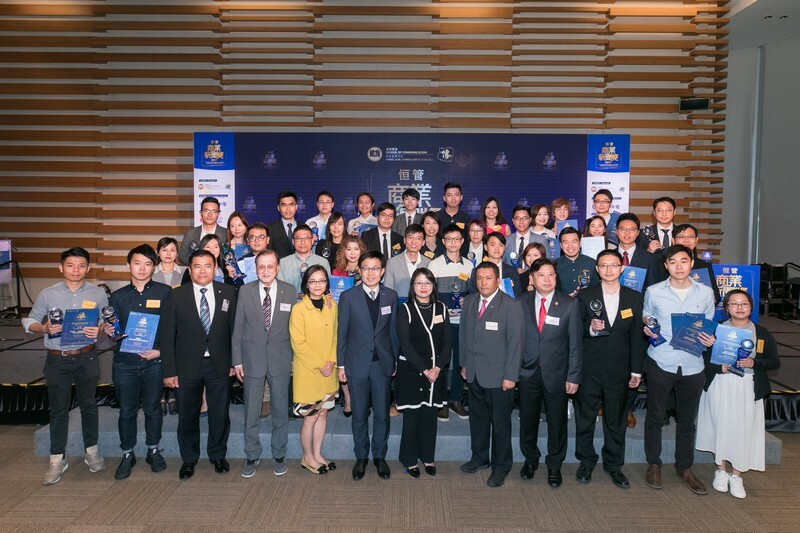 The HSMC Business Journalism Awards programme, launched by the School of Communication of HSMC, held its second presentation ceremony on 18 April 2018. 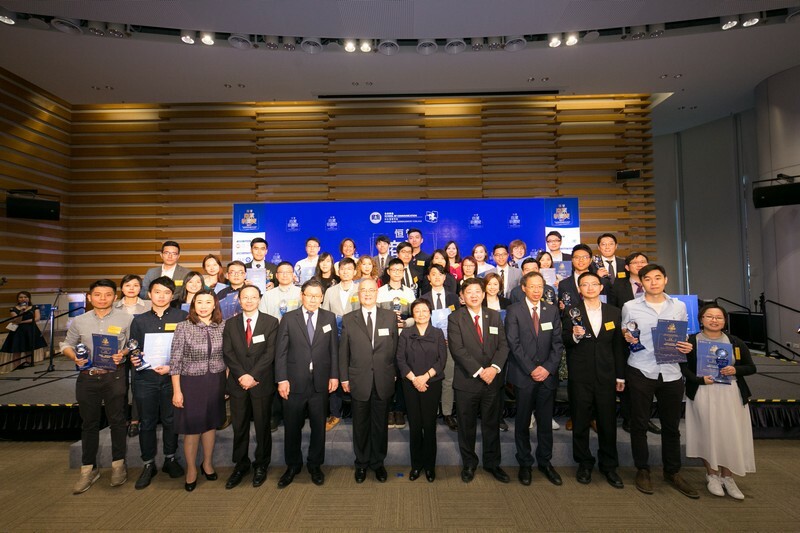 The Honourable Chan Mo Po, Paul, Financial Secretary of the HKSAR Government, attended as the officiating guest and presented two awards: Young Business Reporter of the Year and Business Reporter of the Year. 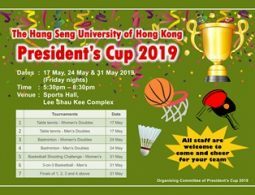 Some 600 guests, including awardees, judges, senior management of media organisations, as well as guests from the political, business and academic fields, joined to share the joy with winners. This year, the award programme received an overwhelming response with more than 300 entries. The winning entries were selected by a panel of judges comprised of about 70 professionals from different sectors, based on various judging criteria including news value and impact, originality and exclusivity, reportorial quality, storytelling and writing skills, analytical value and visual impact. A total of 33 awards were presented. 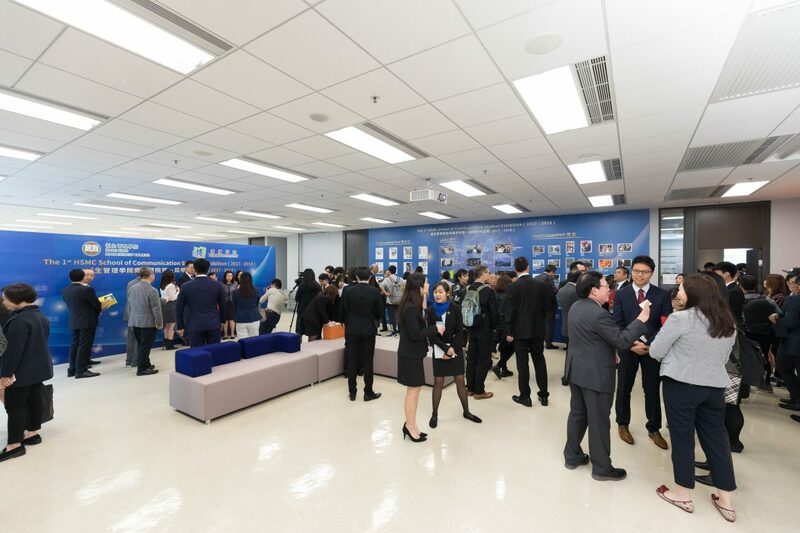 In his speech, the Financial Secretary said, “Professional, balanced, objective and reliable in-depth analysis and reporting always carries weight. 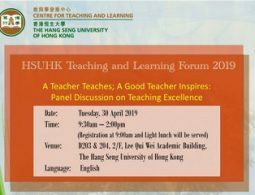 Comprehensive and all-round news coverage can arouse public awareness and discussion, thus promoting social changes and progress, as well as bringing considerable influence and positive effects on government policies and planning. We would like to thank our journalists for their strenuous efforts in upholding their professionalism and providing the public with accurate information promptly.” He congratulated the winners of the HSMC Business Journalism Awards and thanked HSMC for organising such a remarkable and meaningful event. He hoped that the journalist profession can keep up its good work and bring more excellent business news reports . 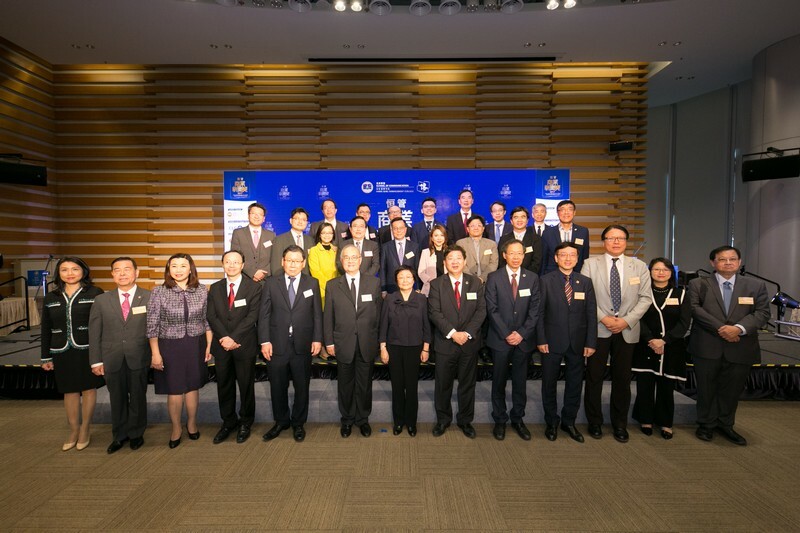 Ms Rose Lee, Chairman of the Board of Governors of HSMC, said that business journalists are at the forefront playing a crucial role in the timely delivery of financial and market intelligence for investment decisions. 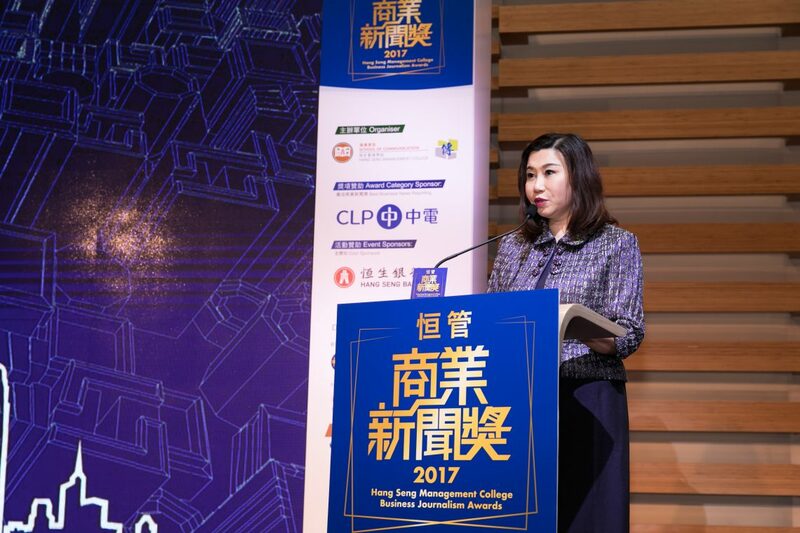 The HSMC Business Journalism Awards recognise the journalists for their important contributions to business development in Hong Kong. 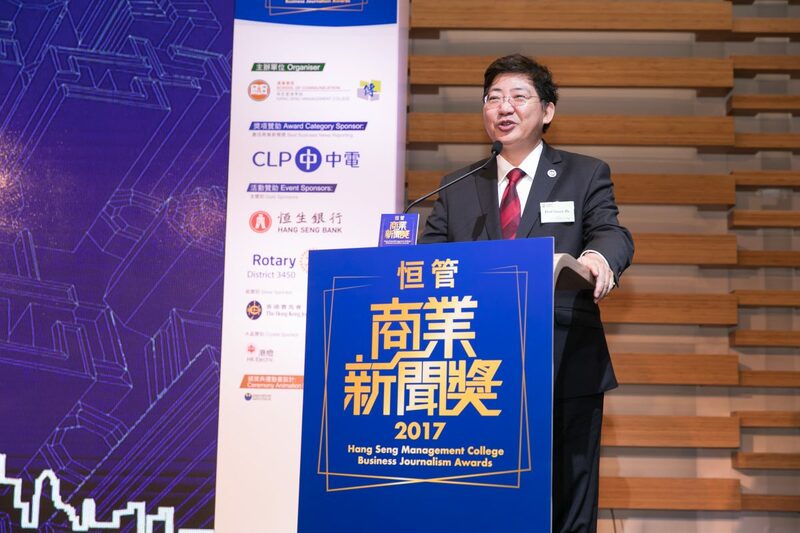 Dr Moses Cheng, Chairman of the College Council of HSMC, appreciated the journalists for their devotedness and efforts in transmitting enormous business information through various media in the fast-moving business world, which help maximise the impact of the mass media. 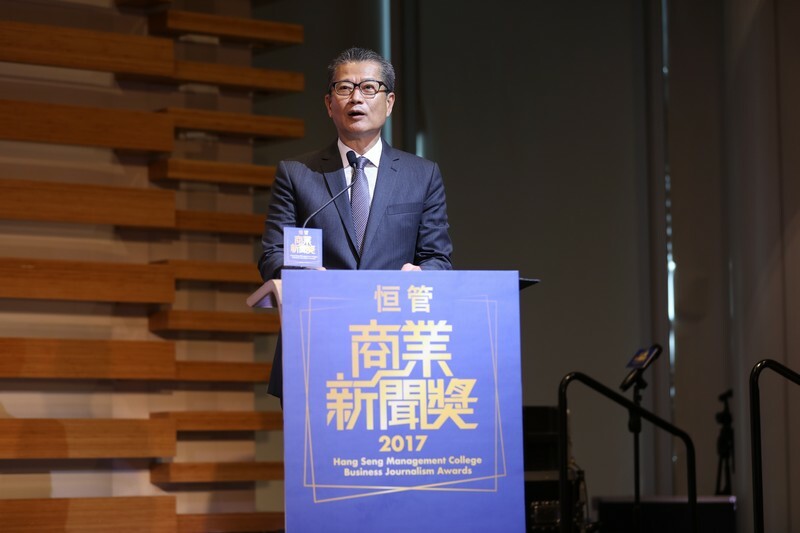 President Simon S M Ho thanked everyone who had rendered support to the HSMC Business Journalism Awards and hoped that journalists who are graduates of HSMC can strictly uphold their journalist ethics. 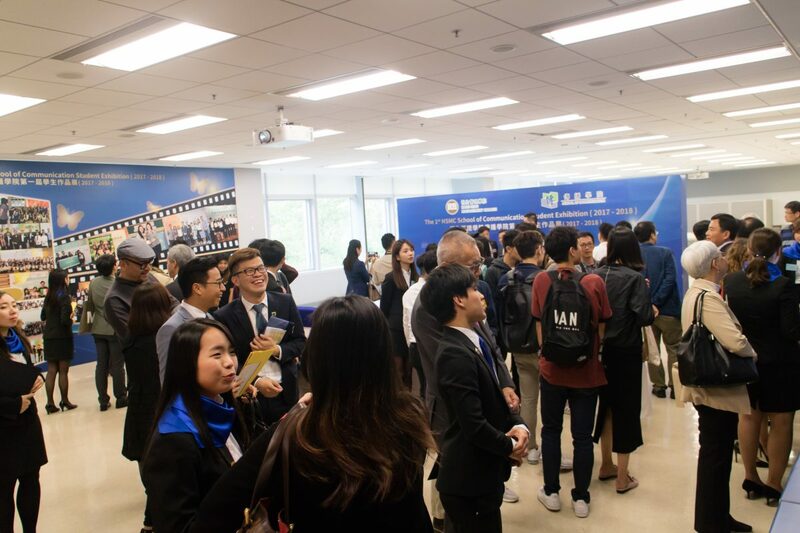 Professor Scarlet Tso, Associate Vice-President (Communications and Public Affairs) and Dean of School of Communication, said that HSMC strikes to create an innovative education model which combines business and finance with journalism and communication. She hoped that the awards programme can feature the importance of business journalism, encourage both the academia and the profession to nurture more outstanding business journalists. Please click here for a full list of HSMC Business Journalism Awards and awardees. The Honourable Paul Chan delivered a speech. Ms Rose Lee said that business journalists are playing a crucial role in the timely delivery of financial and market intelligence for investment decisions. Dr Moses Cheng appreciated the journalists for their devotedness and efforts. 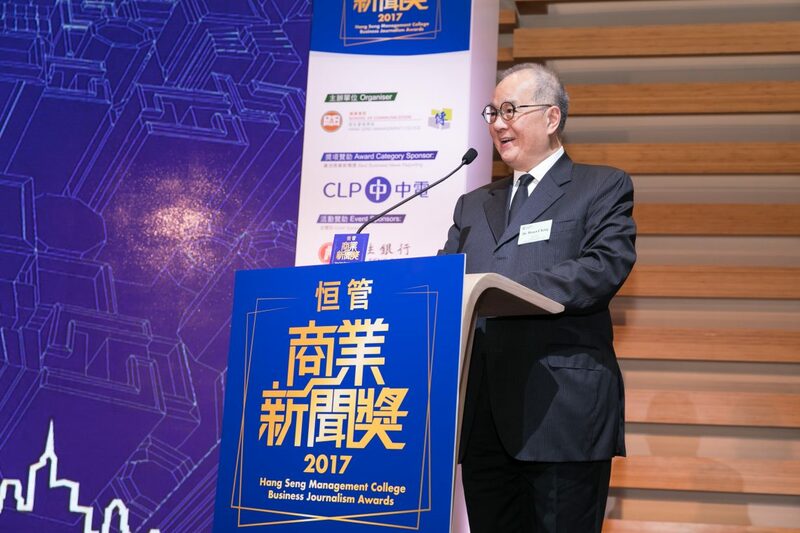 President Simon S M Ho hoped that journalists who are graduates of HSMC can strictly uphold their journalist ethics. 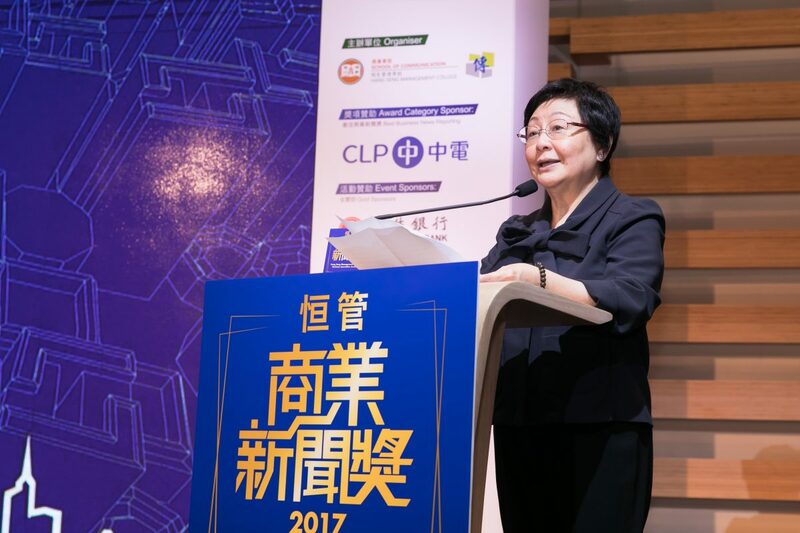 Professor Scarlet Tso hoped that the awards programme can help nurture more outstanding business journalists. 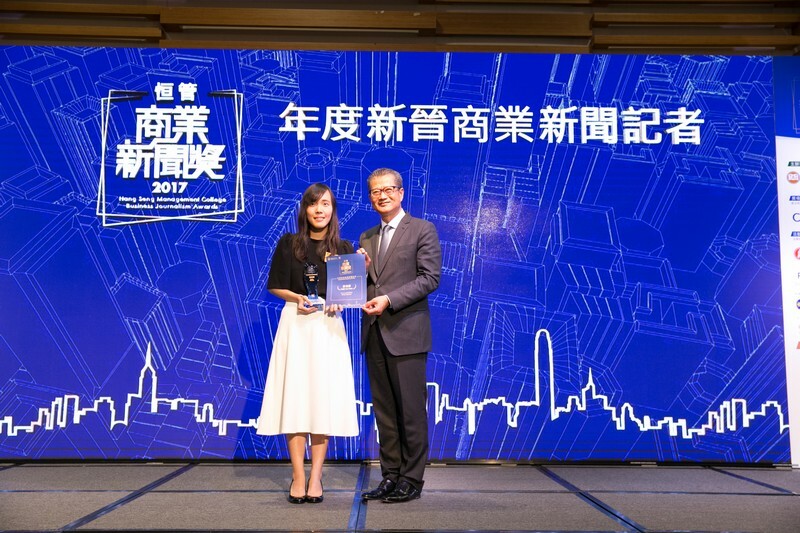 Mr Paul Chan presented the “Young Business Reporter of the Year” to Choi Yui Foon (iMoney Magazine). 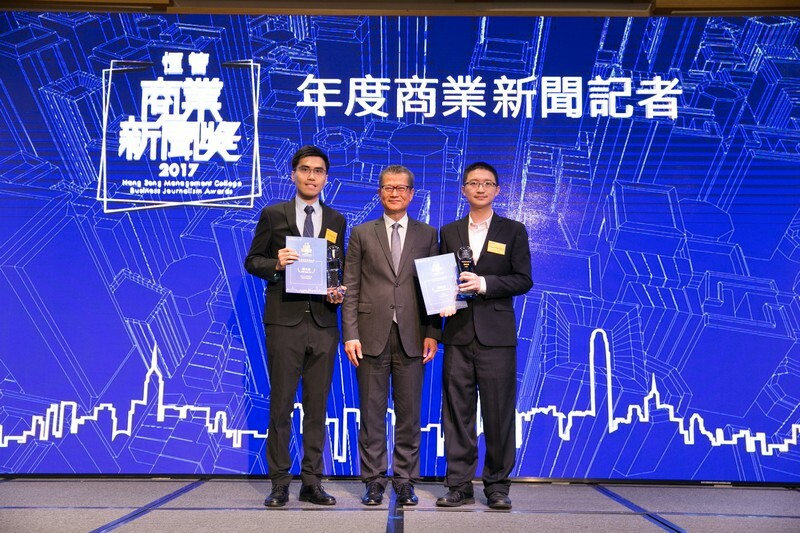 Mr Paul Chan presented the “Business Reporter of the Year” to two awardees: Tse Hak Tik (iMoney Magazine) (left) and Chou Chi Yuan (Business Today) (right). Awardees and HSMC representatives pictured at the ceremony. 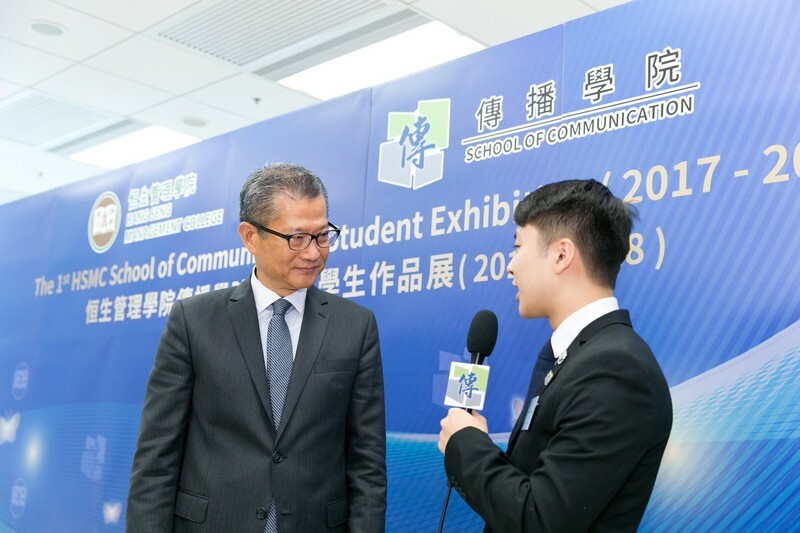 Mr Paul Chan visited the First HSMC School of Communication Student Exhibition. Mr Paul Chan was interviewed by a student from the School of Communication. 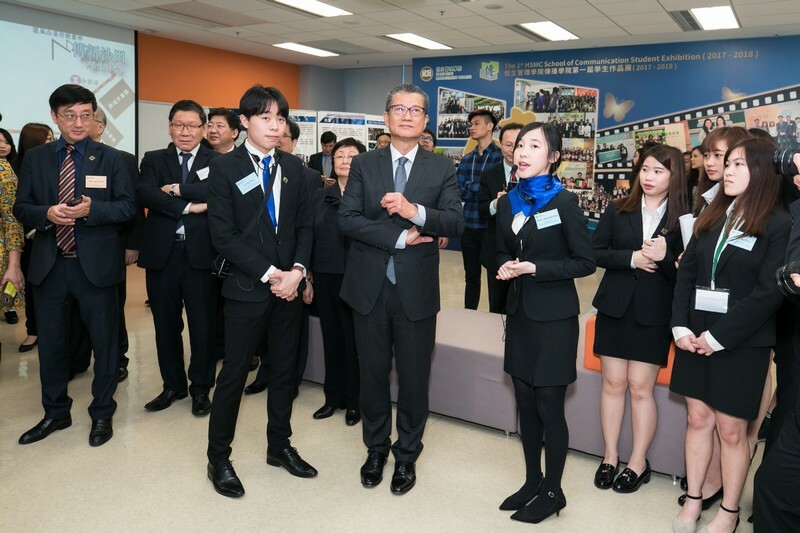 Mr Paul Chan, HSMC management, faculty members and students of the School of Communication pictured at the exhibition.